We have worked on a number of weddings and other celebrations over the years. As a family run business based in Cannock, Staffordshire we are dedicated to offering you a personal service and go that extra mile to make your celebrations memorable. 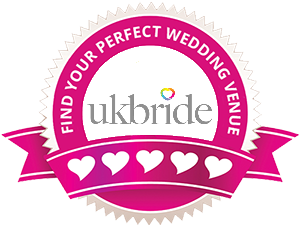 Our venue dressing services are available throughout the Staffordshire and surrounding areas, with all other items being available to order nationally. We hope you enjoy your look around our website and if you need any help with anything you find on our site please do feel free to contact us and we will be happy to help you.